Get ready for optimal Indica goodness with a toke of Indoor Organic Gardens Mac 1. This relaxing cultivar features a potent punch of THC, clocking in at nearly 29% THC. 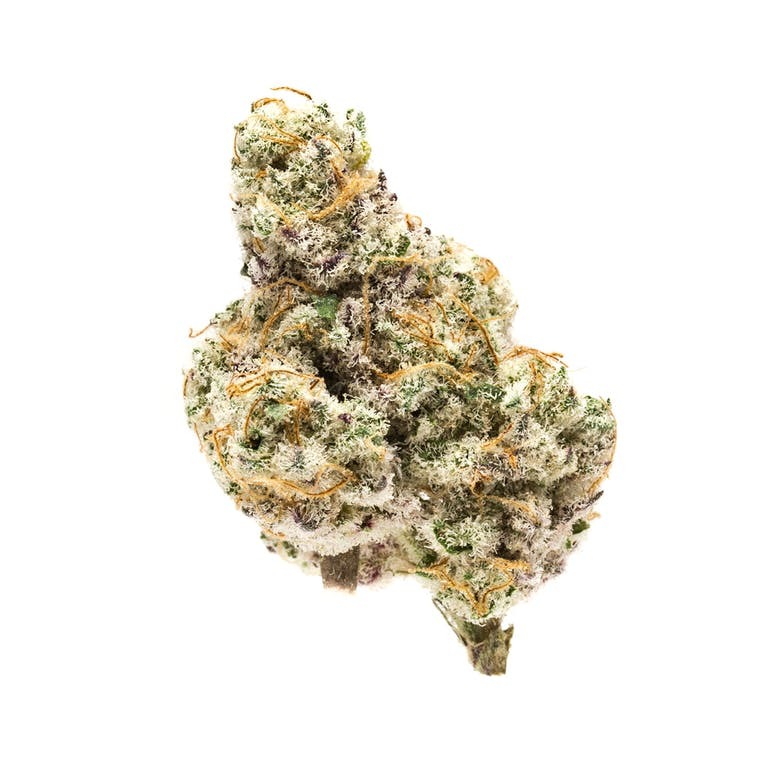 With a skunky spice, Mac 1 sends you at the speed of sound to a world of all-encompassing relaxation.